You can cheaply and easily spend the winter feeling warm and safe in the knowledge that your boiler or gas fire is in its peak condition. 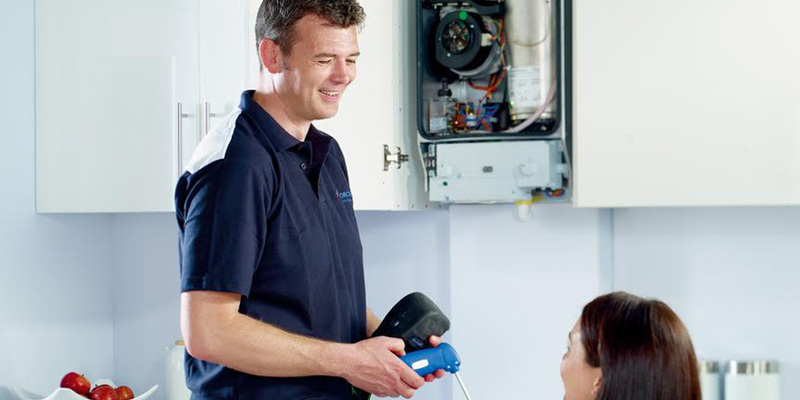 Read about why you should get your gas boiler serviced in this article. Call us now on 01723 371374 to book your service or use the contact us page to get in touch. An experienced Life’s Energy representative will come to your home and ensure the safe running of your gas appliance for the following 12 months. Why should I get my boiler Serviced? Boilers are at the heart of a cosy home, yet most of us don’t give them a second thought until they go wrong. A very minor issue can be cheap to repair and save you a massive bill – as well as ensuring you don’t get chilly. The best way to keep your heating costs low is to make sure that your boiler is working at maximum efficiency. Servicing your boiler will give you peace of mind and keep your heating bills down as the temperatures plummet. Poor ventilation can lead to the production of carbon monoxide. Symptoms of carbon monoxide poisoning include headaches, drowsiness, nausea, breathlessness and stomach pains. Unfortunately this silent killer can’t be seen or smelt, so it really is important to make sure your boiler is serviced at least once a year and ventilation panels are kept free from dust. If you’re a landlord, you have a legal responsibility to ensure that each of your properties has a current Gas Safety Certificate. Only Gas Safe Register approved engineers are qualified to perform this gas safety check and issue a Certificate to prove it. © Copyright Life's Energy. Website by iWD MEDIA.